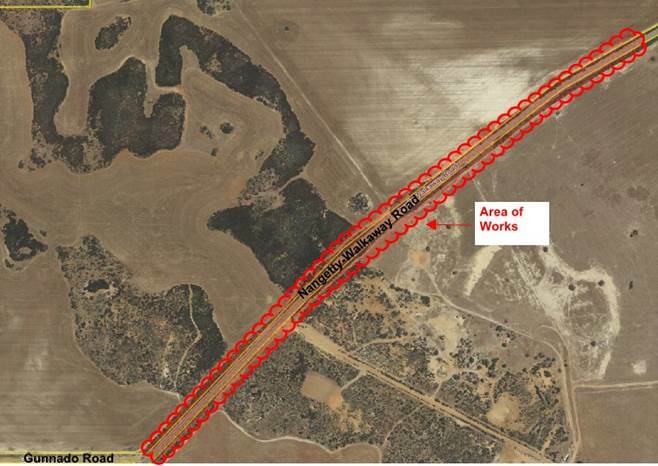 The City of Greater Geraldton wishes to advise sand nourishment works along the Whitehill Road coastal reserve will commence on Monday 25 March for a period of one week. 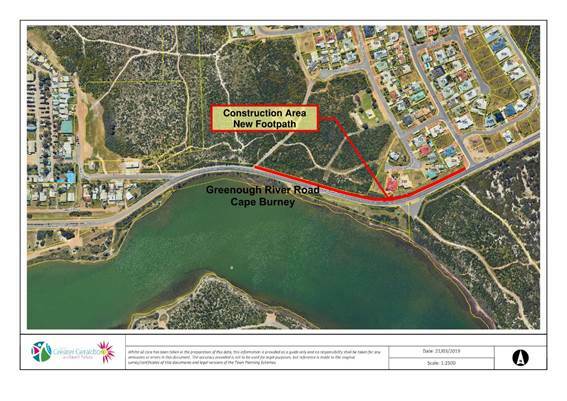 Works, which include the placement of 2000m3 of sand along the foreshore reserve as an adjunct to the two low crest Geotextile Sand Container groynes, are partially funded by a Department of Transport Coastal Adaptation and Protection grant. Mid West Ports Authority is seeking nominations for its Stakeholder Consultation Committee from community members interested in the planning, operation and development activities of MWPA. The purpose of the newly formed committee is to provide a forum for communication and discussion between MWPA and representatives of the community and stakeholder groups on matters directly relating to the Port of Geraldton and the overall Port Authority. 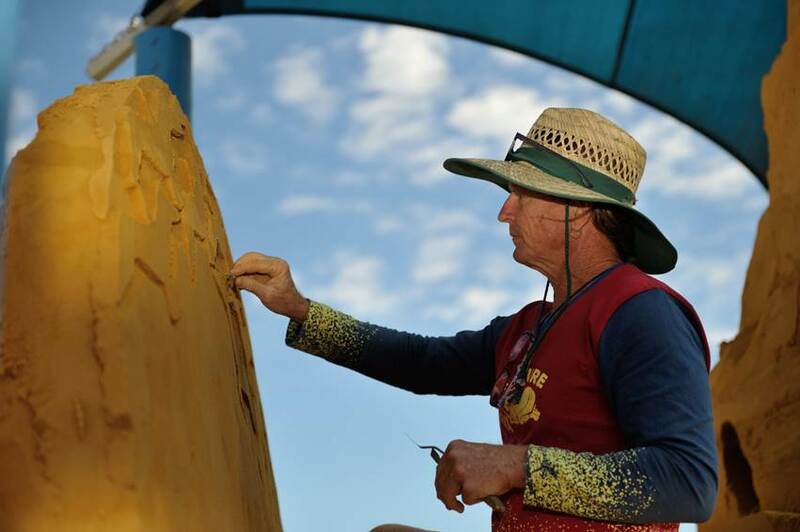 Nominations are being sought from local residents and community group representatives inside the City of Greater Geraldton. MWPA Chief Executive Officer Rochelle Macdonald said the committee would help inform MWPAs decision-making process by providing a consultative role. “We recognise MWPA plays an important role in supporting our community, the region and state economy,” she said. “We also understand that the aspirations, concerns and overall success of the community in which we operate is a key factor in how our own performance is measured. “This is why the Stakeholder Consultation Committee will play an important role in the future of both the Port and community. The committee will have several items on the agenda, including MWPAs strategic plans, projects, management plans, monitoring and audit results, community concerns and complaint resolutions and upcoming community events and initiatives. The committee, which will comprise of 16 members, will meet a minimum of four times annually and will be appointed for a period of two years. Dr Macdonald said she encouraged anyone interested to apply. “We want a variety of voices on the committee to best represent the overall community,” she said. Nominations close 5pm, April 5, 2019. Entertainment will include the gorgeous angelic sounds of She Lion, delicious canapes by Tarts & Co, photobooth by Magic Mirror and a chance to win the door prize by showing us how good you can power up the energy driven bike! 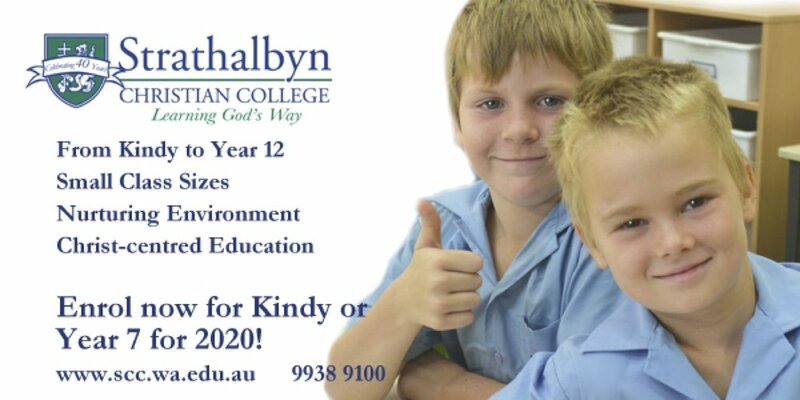 At Geraldton Grammar School, we provide an outstanding K-12 educational experience with whole school programs that foster continual development. We are small enough to care and cater for the interests and academic readiness of each child, yet large enough to challenge all students. Rated the top country school in Western Australia for 2018; we empower all students with the knowledge to achieve, the passion to inspire, and the path to motivate. 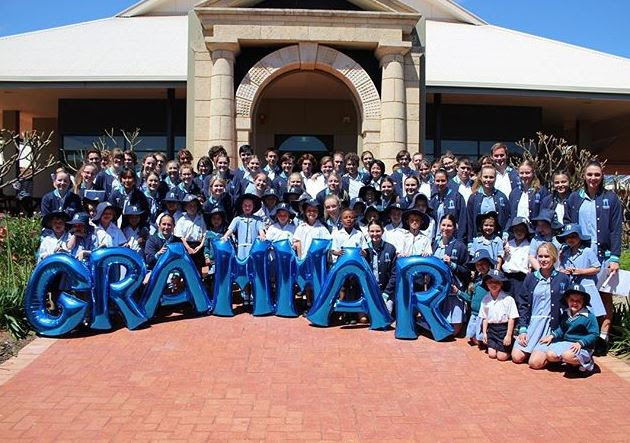 Geraldton Grammar School provides an outstanding educational experience on a beautiful campus, providing an award-winning music program, enviable Mandarin curriculum; and an extensive camps program. Our goal at Geraldton Community Energy is to lower the price of electricity for Geraldton customers, improve the reliability of supply and offer a cleaner energy solution. It will be built by Geraldton businesses for Geraldton customers, keeping the money we all spend on electricity in the community. 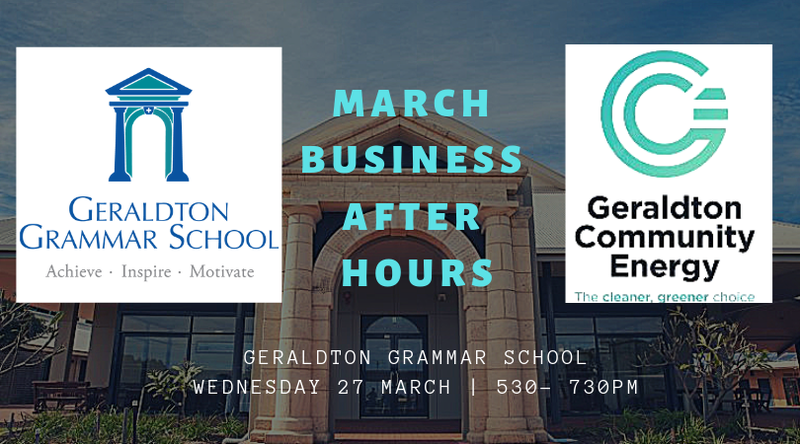 Come along to the next Business After Hours & have a friendly chat with us about how your family & business would benefit from Geraldton Community Energy. What are the benefits for Geraldton customers? Who is Geraldton Community Energy? Why does Geraldton need a Geraldton Community Energy? 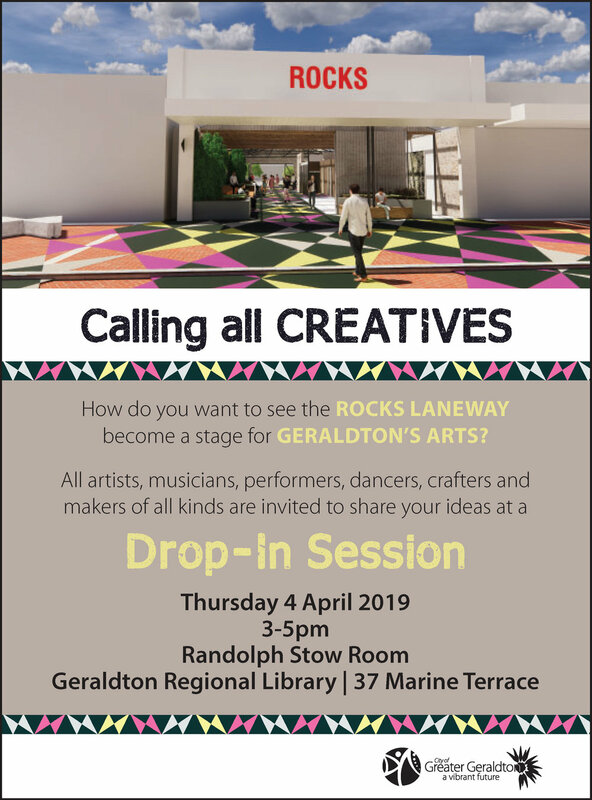 Construction of the Rocks Laneway, the City’s most flexible community space set to revitalise the City Centre, will begin on Monday next week. The transformative project features areas for year round community events and activities including opportunities for local artists to exhibit and perform within the former Rocks building, at the revamped Clock Tower Square and along the Post Office Lane. 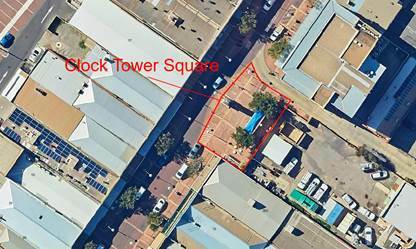 City of Greater Geraldton Mayor Shane Van Styn said the Rocks Laneway will be a space for everyone to use. “The Rocks Laneway spaces will provide our community with both open air and undercover areas that could be used for just about any purpose,” he said. “It could potentially be markets, music concerts or plays by local groups, Tia Chi or a fantastic venue for presentations or talks. If you would like to share your ideas on how you would like to use this space, you can have your say on the City website www.cgg.wa.gov.au. 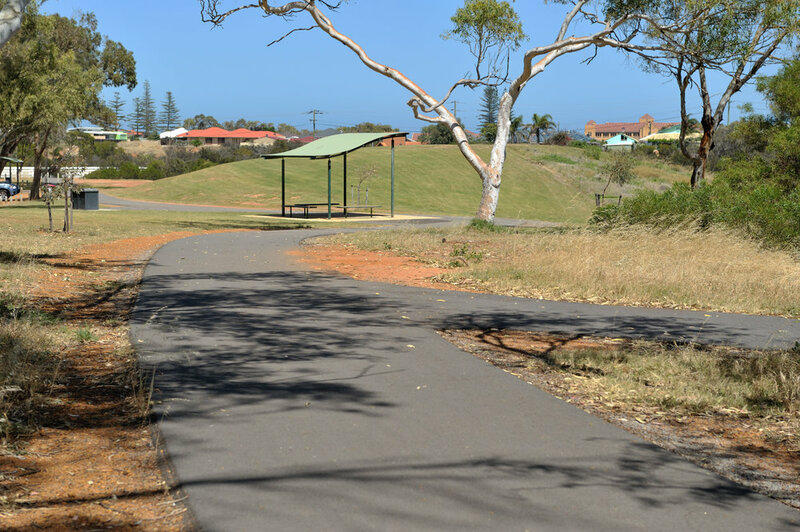 The $1.48 million project, being constructed by local contractor Geraldton Building Services & Cabinets (GBSC), is funded via the City Centre Revitalisation Budget, which includes sale proceeds from the former City depot site on the North West Coastal Highway. The City of Greater Geraldton wishes to advise it will be replacing a streetlight on Cathedral Avenue between Chapman Road and Marine Terrace on Sunday 17 March 2018. Works will take place between 6am and 2pm with a partial closure of the road and footpath in effect during this time. Traffic management will be in place and motorists and pedestrians are advised to exercise caution and obey all warning signs and direction from authorised City personnel and contractors. 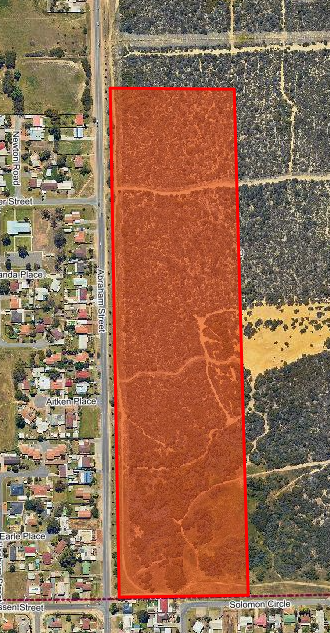 The City of Greater Geraldton wishes to advise works are currently underway to construct new footpaths on Webberton Road between Anderson Street and Foodbank and on Anderson Street between Mitchell Street and Webberton Road and will take approximately six weeks to complete. The City of Greater Geraldton wishes to advise it will be undertaking maintenance works in the Youth Precinct on Tuesday 12 March for a period of approximately four days. Works include the painting of concrete steps and various pieces of playground equipment. To ensure community safety, fencing will be in place during this time. Communities across the Durack electorate will benefit from a share of more than $4 million in funding under Round 3 of the Federal Government’s highly successful Building Better Regions Fund (BBRF). Federal Member for Durack and Minister for the Environment Melissa Price said she is delighted that Durack has fared so well in this round and that the Government’s investment in local projects under Round 3 will help grow the economy and build a strong future for Australia’s regions. “More than $3.2 million of this funding has been allocated to nine projects in the Midwest and Gascoyne, under both the Infrastructure and Community BBRF streams,” she said. “The projects will benefit these communities which is a great outcome for Durack. “It is projects such as these that make our regional communities even better places to live, work and raise a family - and also visit, and I’m excited to see the positive difference this funding will make to the community. “In this round we are also investing more than $70 million in regional tourism infrastructure, to support those many regional communities that rely on tourism to bolster their economy,” said the Minister. To generate economic growth in Australia's Golden Outback and increase tourism infrastructure available to visitors, whilst preserving significant historic relics from Western Australia's mining past. To revitalise a 1950s building into a multi-purpose facility including visitors centre, cafe, indigenous art gallery, community resource centre, library/museum, conference/training room, hairdresser and two commercial spaces supporting tourism activity. Aims to provide the best possible essential emergency service to the extended community. Improve facilities to continually meet increasing and changing community demands with a training room/hall, converting current space to reception/administration area and constructing a playground. Will provide inclusive access to amenities. Renovation of historic garage building to accommodate local tourism office, local organisations, free community book exchange, co-working/incubation spaces, an arts studio, indoor and outdoor event venue and Indigenous nursery. To secure underground water access to the park community centre and surrounding areas. Parkfalls Estate in the White Peak locality is the fastest growing area within the Shire of Chapman Valley, and this project will support water collection and preservation at this new community hub location. To expand tourism infrastructure in Australia’s Golden Outback through construction of Cue’s only heritage discovery centre. To deliver a strategic plan and regional leadership program focusing on Aboriginal tourism in remote communities across the Gascoyne. Will involve meeting with regional stakeholders in different locations to assess needs to inform creation of the strategic plan. Upon plan’s completion, further consultation will be conducted with identified tourism operators to provide mentoring, training, and support regarding the plan. To commission external consultants to provide an economic study of the local business sector giving a better understanding in implementing sustainable economic strategic planning and employment creation.